Arts for Life! annually awards cash scholarships to 25 of Florida’s graduating high school seniors who excel in the arts. 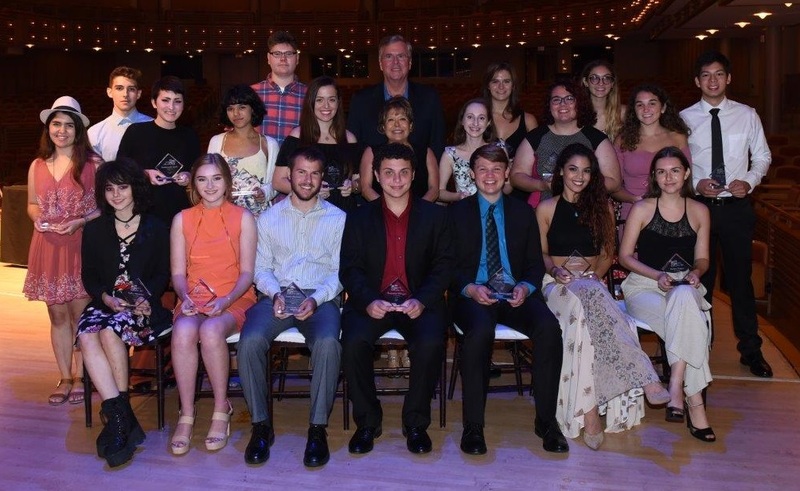 The 2017 winners were selected from more than 725 exceptional high school seniors from 45 counties across Florida, with students in public, magnet, charter, virtual and private schools, as well as home education programs vying for the prestigious award. This year’s scholarship winners were selected by a committee of respected experts in one of the scholarship’s five disciplines of creative writing, dance, drama, music or visual art. Prior to the luncheon, students participated in the annual Arts for Life! Artist Symposium, a panel of professionals representing several arts disciplines offering guidance and advice based on their experiences. Winners in attendance also performed or displayed their art in the discipline for which they were awarded. Governor and Mrs. Bush with the 2017 Arts for Life! scholarship winners.